KBI’s broad range of product development services, expertise in biophysical and biochemical characterization of proteins, and flexible business model make us an excellent partner for large pharmaceutical companies. From fully-integrated, comprehensive development and manufacturing programs to focused formulation and analytical projects, KBI answers Big Pharma’s outsourcing challenges. 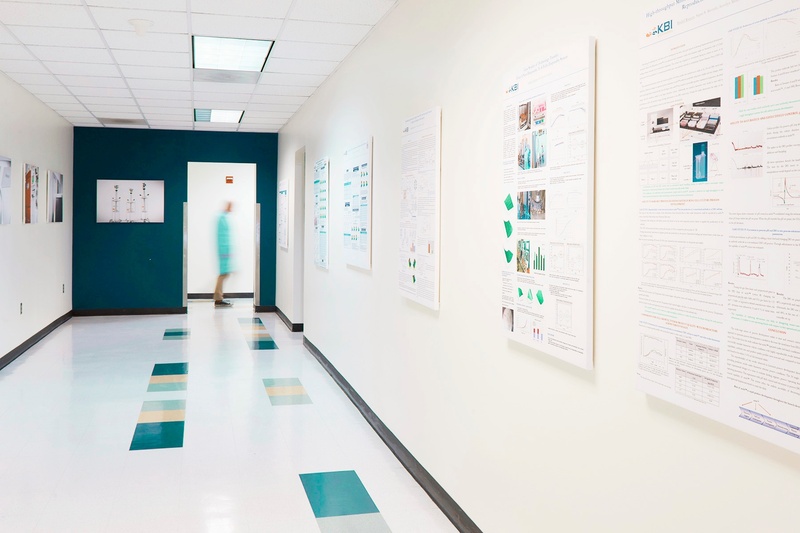 Our experience with large pharma organizations includes more than 30 formulation development programs, bioreactor process characterization studies, full scale cGMP manufacturing campaigns, including extensive cGMP release and stability programs. In order to maintain consistency with their internal processes, and to leverage their many decades of biological product development experience, many Big Pharma companies seek to establish their platform development and manufacturing processes within contract service partners. KBI has successfully established such platforms for process development, formulation development, analytics and quality control for several large pharmaceutical firms. Over the course of many programs, we are able to collaborate to refine and optimize these platforms, realizing additional efficiencies, saving time and driving down costs. KBI recognizes the need to offer support with early and late process characterization work and offers stand-alone services in these areas. KBI is uniquely equipped to provide flawless execution of routine analytical and manufacturing programs, while also providing solutions for complex challenges such as comprehensive forced degradation and impurity characterization studies for late stage products. We also offer special expertise in scaled-down process validation and process characterization in addition to cGMP manufacturing capability for clinical supplies. KBI’s full range of early and late stage product development capabilities provide the tools Large Pharma’s diverse outsourcing needs.